Employers need to be aware of the new deadline for filing Forms W-2 with the Social Security Administration. The Internal Revenue Service (IRS) reminded employers and small businesses of a new January 31 filing deadline for Forms W-2. Under the Protecting Americans from Tax Hikes (PATH) Act, employers are now required to file their copies of Form W-2, submitted to the Social Security Administration, by January 31. The new January 31 filing deadline also applies to certain Forms 1099-MISC reporting non-employee compensation such as payments to independent contractors. The accelerated filing date is aimed at making it easier for the IRS to detect and prevent refund fraud. In the past, employers typically had until the end of February, if filing on paper, or the end of March, if filing electronically, to submit their copies of these forms. Note: The January 31 deadline has long applied to employers distributing copies of the Form W-2 to their employees; that date remains unchanged. 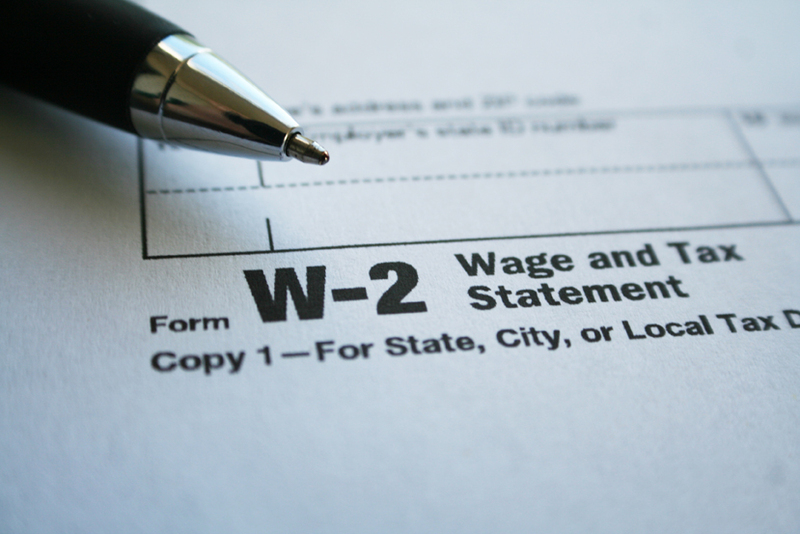 Now, in addition to being the deadline to distribute Forms W-2, January 31 is also the deadline to file Forms W-2. Only one 30-day extension to file Form W-2 is available. The extension is not automatic. If an extension is necessary, a Form 8809 Application for Extension of Time to File Information Returns must be completed as soon as you know an extension is necessary but the deadline is January 31. CalChamber members can read more on Form W-2 Reporting for Federal Health Care Reform in the HR Library. Not a member? See how CalChamber can help you.